March 27, 2019 by DE Staff ABB IEC motor designed for for food and beverage plants. 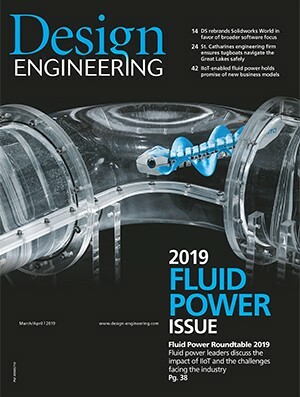 March 20, 2019 by DE Staff Siemens Sinamics G120X drive specializes in infrastructure pump, fan and compressor applications. March 20, 2019 by DE Staff Delta Computer Systems updates motion control software, announces RMC200 PROFINET support. March 14, 2019 by DE Staff Aerotech XC4 single-axis PWM drive designed for brushless DC, brush DC, voice coil and stepper motors. February 20, 2019 by DE Staff HEIDENHAIN encoders with ADS Uptime enable system self-monitoring via Bluetooth.